An Affordable Intraoral Camera. Meet Lensiora HD! Intraoral cameras with lower image quality can cost from $1500 to over $5000! 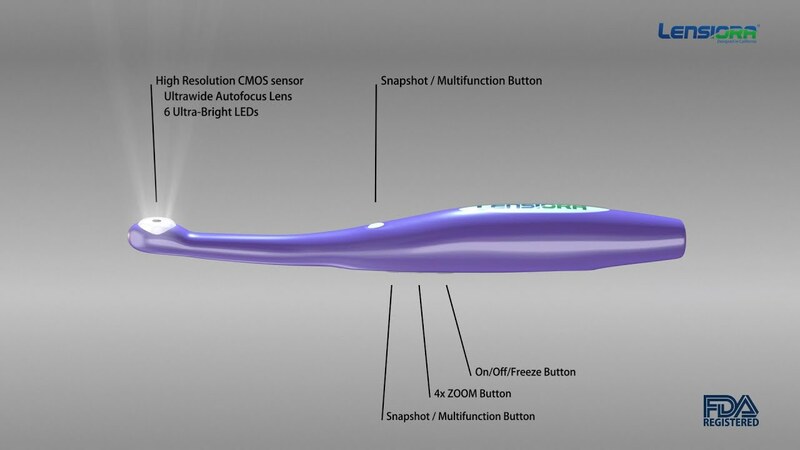 Finally, an affordable Intraoral Camera with outstanding image quality! 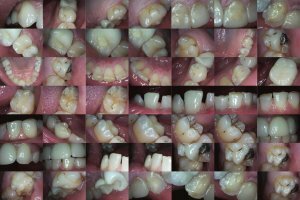 Stop wasting your time with sub-par equipment, and discover the Lensiora HD advantage! In 2014, EasyClickCam changed its name to Lensiora. Lensiora staff will be able to locate your account and help you with any technical issues.